My kids and I went on a pretty ambitious road trip this summer. We nicknamed our trip San Antonio to Santa Fe because we drove from the San Antonio area to Santa Fe and back (like you couldn't figure that one out on your own.) We went by kind of a zig zaggy route versus a direct route and we were gone three weeks plus. 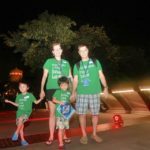 It was the second time I'd traveled solo with my kids, although my husband was able to join us on the last few days of our adventure. It was an amazing experience and I'm already planning next summer's epic trip. 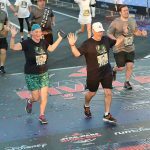 But, let's talk about Santa Fe. It's beautiful city with its own special charm and if you have never been, you should go. Today, I'm giving you the scoop on the best place to stay in Santa Fe with traveling with kids. 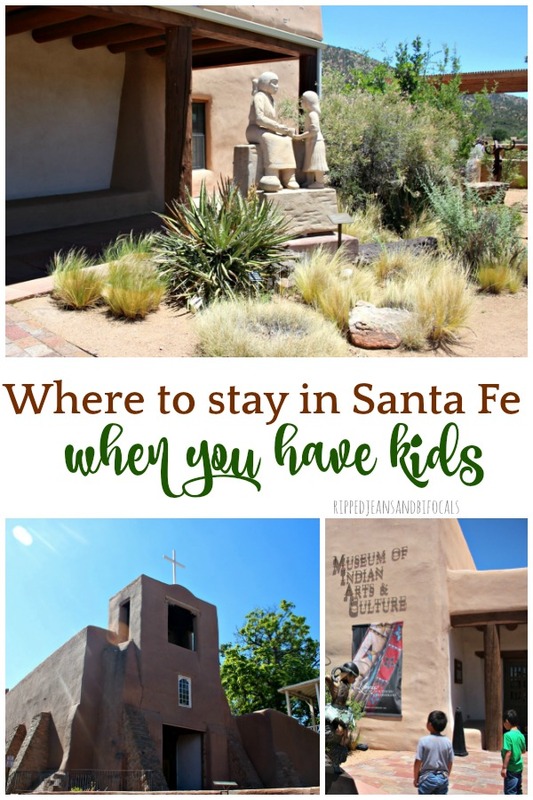 Museum Hill is a great place to check out in Santa Fe with your kids – but you need someplace to stay! 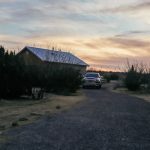 I traveled to Santa Fe as part of a hosted media trip. All opinions are mine. Some of the amenities mentioned below are only available if you book directly with Inn of the Governors. 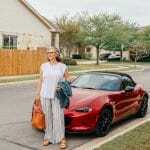 For more details on where we went and what we saw on our San Antonio to Santa Fe trip, you can search social media for #SA2SF and check out my trip's landing page, which I am still adding to as I get caught up from that whirlwind of a trip. There you'll find the things we did in Santa Fe as well as the other content I've published about the trip to date. My hashtag use has been hit or miss, I'm sorry to say but I did share a lot of pictures on Instagram while we were traveling. I've always perceived Santa Fe as a very “grownup” town. I dreamed often of going on a girls weekend there (which I still want to do) or a romantic get-a-way (I could go for that, too.) There are lots of spas and places to eat, drink and shop and there's just something about the beauty of the desert that pulls me in and calls me back. But, Santa Fe is a great place to go with kids as well, which surprised me a little bit. 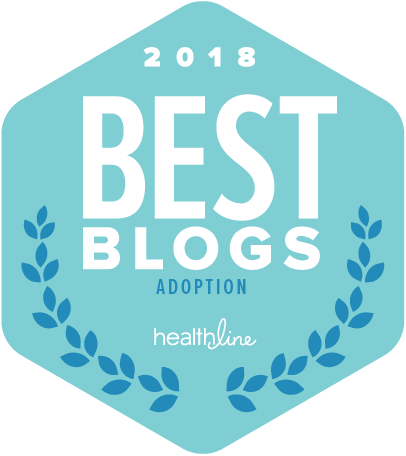 We stayed at the Inn of the Governors located in the heart of downtown Santa Fe and that's my pick for families traveling to Santa Fe with their kids. 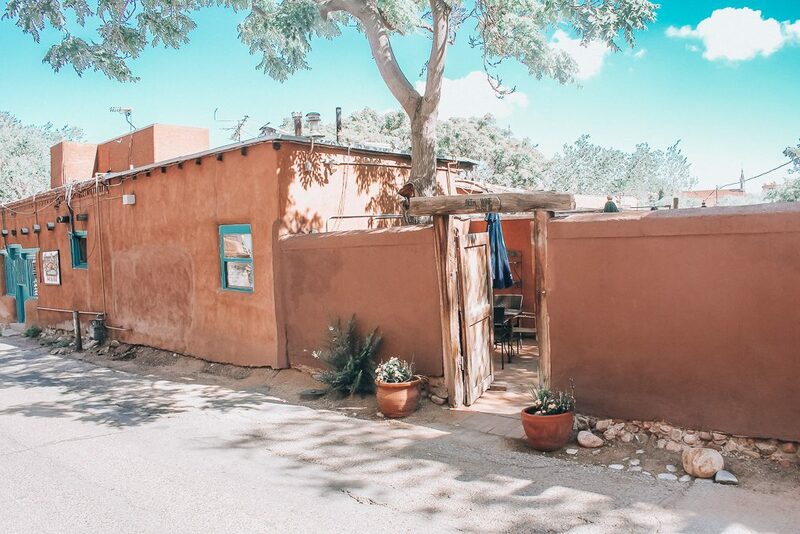 It's absolutely suitable for a kid-free stay as well but it was SUCH a warm, welcoming environment for my family and full of Santa Fe charm. The hotel and its accomodations stand one their own but my biggest takeaway was how kind the staff was. The area around the Inn of the Governors is very walkable…you can get to lots of things in downtown Santa Fe. The Inn of the Governors is family owned, which gave the place a different vibe than a big box hotel. 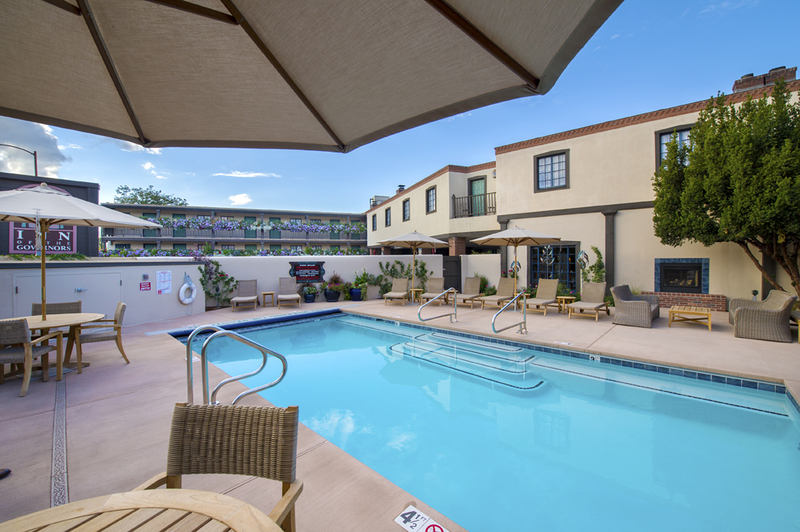 The location, in the heart of of downtown Santa Fe, cannot be beat. There's also free parking, which means we didn't need a car to a lot of the places we visited. Downtown Santa Fe is very walkable and there were lots of place to see and do near our hotel. Our Mini Suite was on the inside corridor (which is important to me) and have plenty of room to spread out, plus a balcony with a small table. My husband was able to get some work done in the sitting area during an afternoon break taken when our kids ran out of steam. OK, I ran out of steam, too. That was a great nap and one of the few I took on our trip. The Mini Suites offer a mini-fridge that comes stocked with various beverages for your convenience – it's an honor bar so if you take something, you'll need to so indicate on the little form so your room can be billed. There's also a separate sink/vanity area outside the full bath, which can come in handy when more than one person is trying to get ready. The Inn of the Governor's also has other levels of rooms at various price points, depending on the season. Many of the rooms have balconies and/or fireplaces, so if those features are important to you, make sure you ask about them. 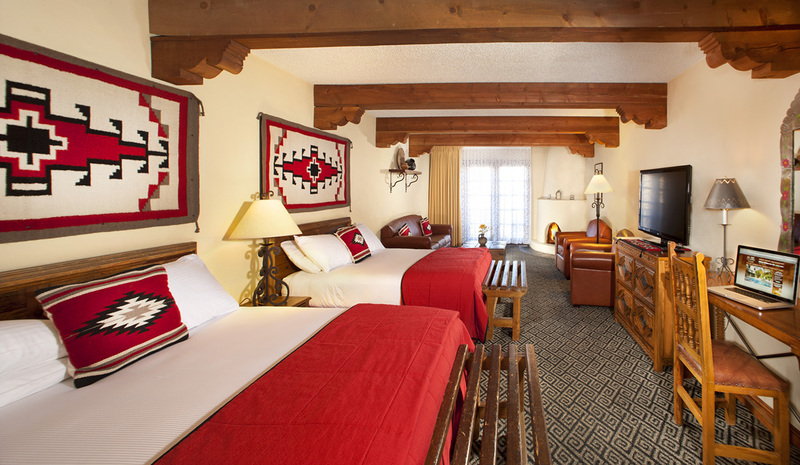 The traditional room (and the most budget friendly) are outside corridor rooms that are minus the balcony or fireplace but they are still very nice and decorated in the same warm, welcoming Southwest style as all the others. The hotel lobby is really fun to explore. It has beautiful furnishings and it’s luxurious without feeling pretentious. 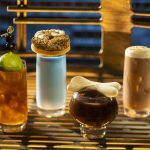 There’s a daily tea and sherry hour from 4-5 p.m. where you can enjoy tea, sherry, and some delish homemade Biscochito, which is similar to Biscotti, except better. Even if you're not a sherry drinker (although I was surprised that I almost liked the taste of it) it's a nice way to get to mingle with other hotel guests. The Inn of the Governors offers a free Santa Fe Kid’s Crawl Package so make sure you ask about that when you make your reservation. Your kids will receive a package of crayons and a coloring book drawn by a local artist. Parents, check out this coloring book and don’t write it off as “kid stuff.” The coloring book is a guide book that gives your family suggestions on things to do in the city. The Kid’s Crawl Package also includes a family admission to the Harrell House Bug Museum, so make sure you check it out! We didn't get to make it to the Bug Museum during our two and a half days in Santa Fe but it's definitely on the list for next time. I know my kids would have loved to go to a museum dedicated to bugs. The lobby is a great place to sit and relax, read a book, have a drink, or challenge someone to a game of chess or checkers. Also check out the attached Del Charro restaurant and bar. The food is delicious. There’s an adults-only bar area and a family-friendly dining room. I recommend the blue corn chicken enchiladas, the stuffed green chile cheeseburger, and the Frito Pie. We are not normally “eat in the hotel” people, but if you travel to Santa Fe, make an exception for this one. In fact, even if you don't end up staying at the Inn of the Governors, make it a point to eat at Del Charro. And, you absolutely HAVE to try the green AND the red chili when you visit Santa Fe. If you're not a lover of all the spicy things (or even if you are) I recommend asking your server about the heat in dishes you're interested in. I found Southwestern food to be, in general, spicier than the Tex-Mex we are used to. The Frito Pie at Del Charro is also really good. Did you know Frito Pie originated in the city of Santa Fe? Neither did I until I visited. 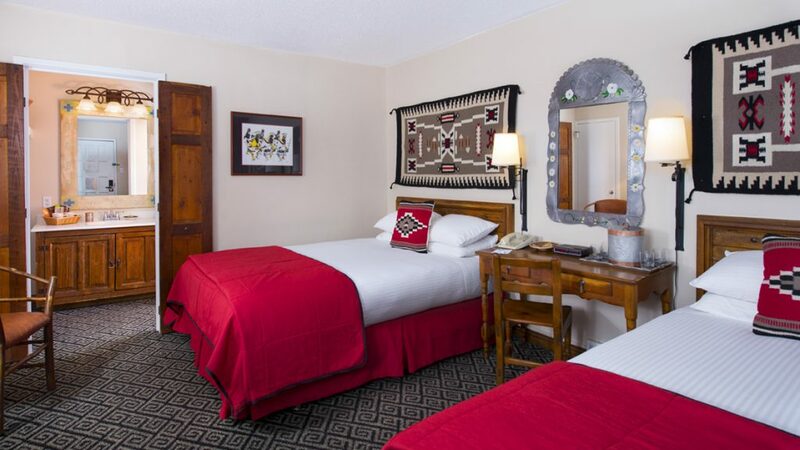 Also included in the price of your rooms are the delicious Mountain Sunrise Breakfast (although your servers will appreciate tips) and $15 of credit per room per night to spend in the restaurant or the bar. You can apply that toward dinner, appetizers or even a Margarita. But the most important thing in choosing a hotel your kids will love? The pool, of course! The pool at the Inn of the Governors is small but it's so nicely landscaped and there are plenty of seats in the shade. 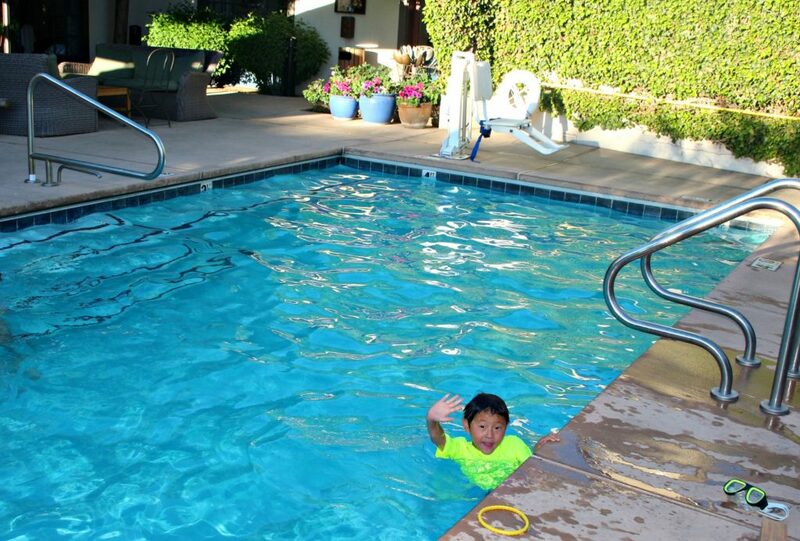 It's also heated, which we learned that many pools in the Southwest are not. The hotel provides towels and you can order food or drinks from the restaurant or bar to enjoy poolside. I always joke that it doesn't matter how great the vacation is or how bad the hotel pool is, the hotel pool always wins when you're a kid. Thankfully, there was no compromising here. Great vacation and great pool and everyone was happy. Besides the fact that the Inn of the Governors is an awesome place to stay, they are also a great Santa Fe Resource. The Eat, Drink, and Explore tab on their homepage is a great Santa Fe resource…the folks at the Inn of the Governors are really invested in their guests enjoying Santa Fe and their love for their city is definitely felt. 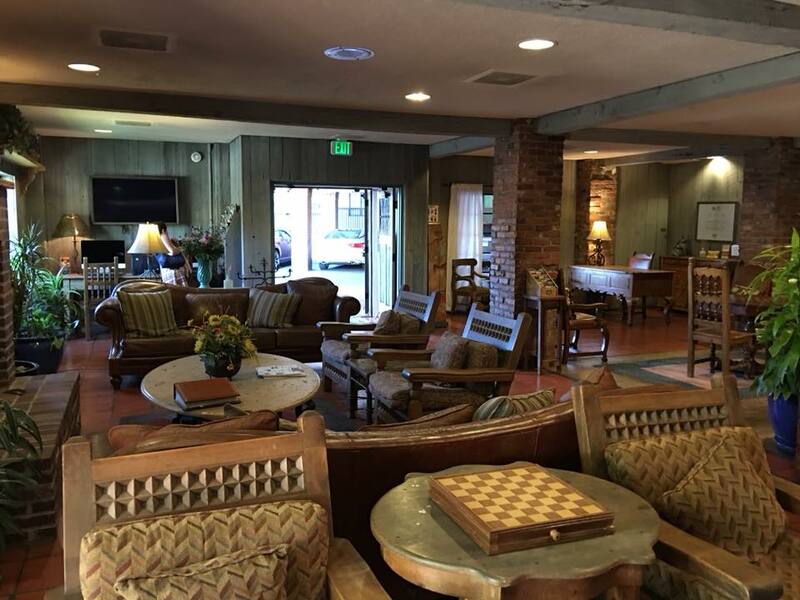 Make sure to book directly with Inn of the Governors – some of the perks I've mentioned might not be available if you book through a third party. Nice and informative read. Sometimes traveling with kids can get complicated because not all accommodations and establishments are child friendly.